Wells Fargo has fired four senior employees amid an ongoing probe into the bank's illegal sales practices. The company announced Tuesday that it fired four employees who either work or used to work in that community banking division that's at the center of last year's scandal. Wells Fargo (CBEAX) admitted last fall that it created as many as 2 million fake accounts between 2011 and 2015. In the following months, stories emerged depicting a toxic sales culture and employee mistreatment. Some former employees told CNNMoney they were subject to retaliation after they tried to stop the sales tactics. Since the scandal came to light, Wells Fargo has been under investigation by the Department of Justice, Congressional committees, state attorneys general and prosecutors offices. Customers, employees and shareholders have also launched class-action lawsuits against Wells Fargo. The company's board of directors also opened an independent investigation into the practices. 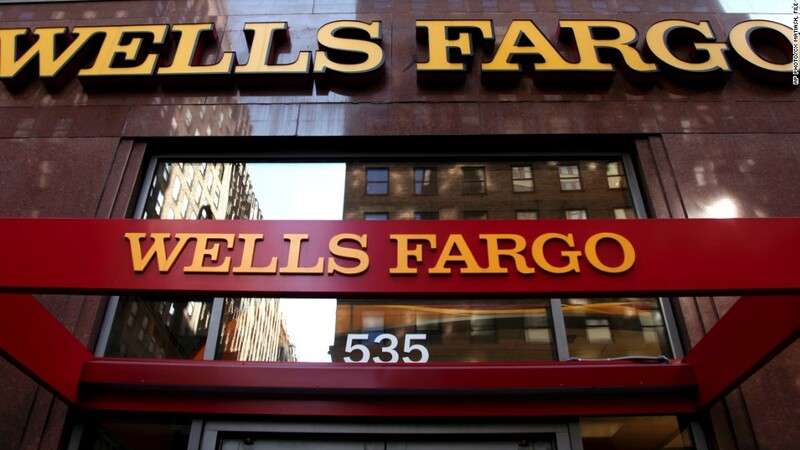 In a news release Tuesday, Wells Fargo said that investigation is expected to finish before the bank's annual shareholder meeting in April. - Claudia Russ Anderson, former community bank chief risk officer. - Pamela Conboy, Arizona lead regional president. - Shelley Freeman, former Los Angeles regional president. - Matthew Raphaelson, head of community bank strategy and initiatives. The executives won't receive a 2016 bonus, and the company says they will forfeit all of their unvested equity awards as well as any vested outstanding options. Wells Fargo fired 5,300 workers for creating millions of fake accounts. In October, embattled company CEO John Stumpf retired suddenly, and forfeited $41 million in stock awards. --CNNMoney's Matt Egan contributed to this story.